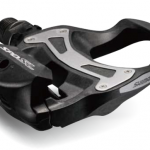 Compatible with all road shoes. 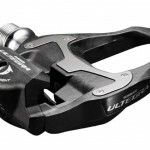 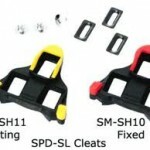 Category: Shoes & Pedals/Cleats. 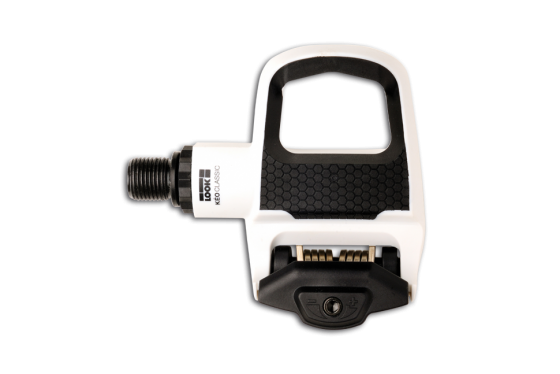 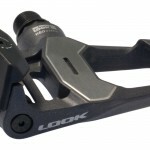 Tags: Look Keo Classic 2 Pedal.